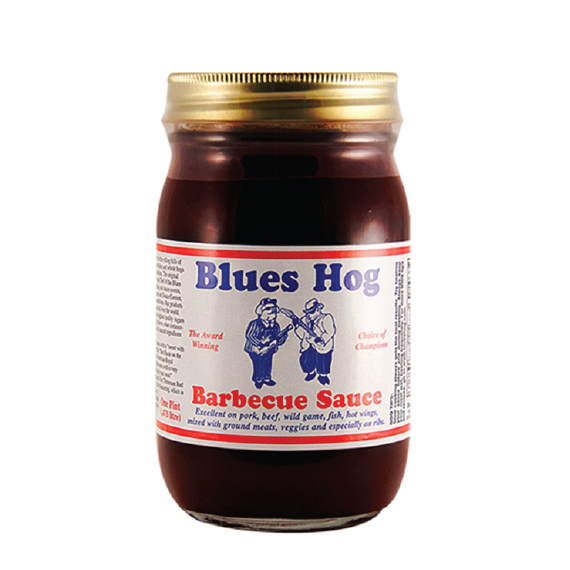 Blues Hog Barbecue Sauce is a Gourmet Sauce made from all natural ingredients, and its sweet, yet spicy, flavor enhances the taste of all meats prepared on the grill or in the kitchen. Love my barbecue sauce, I can't find it in any grocery store anywhere! amazing , seriously 5 stars... i'd say 6 as well .. This was a very nice transaction. Fast processing and shipping, items were well packaged and the sauce is the best I ever tried !! Straub's has a new, longtime customer..